Between the girls and me, we're participating in 6 white elephant gift exchanges this season. Multiply those shindigs times the two or three of us, and I'm looking for quite a few little gifts. Most of the gift exchanges have a $10 or $15 dollar limit. I'm a bit of a perfectionist and like to find a gift that I would appreciate receiving to take. Of course, some people recycle old gifts from previous exchanges or previous years, but I prefer to take the gift that everyone wants to "steal" during the exchange. It adds an extra layer to the party for me. Here are some of my favorite picks for white elephant gifts. Not all of them will work for every situation, but I bet that you'll find something that is perfect for your party! Everyone loves to play games! These games work well for mixed gender and age events and seem to suit a wide audience. Best of all, they're under $15 and have free shipping right now. 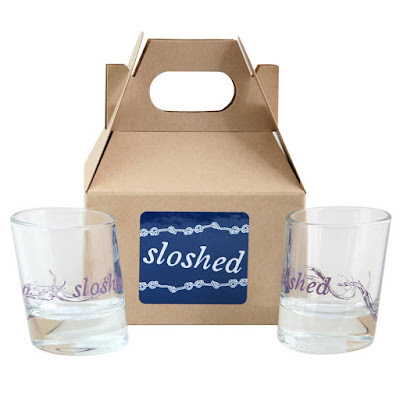 If party guests enjoy adult beverages from time to time, then these unique and "punny" shot glasses are a perfect choice. 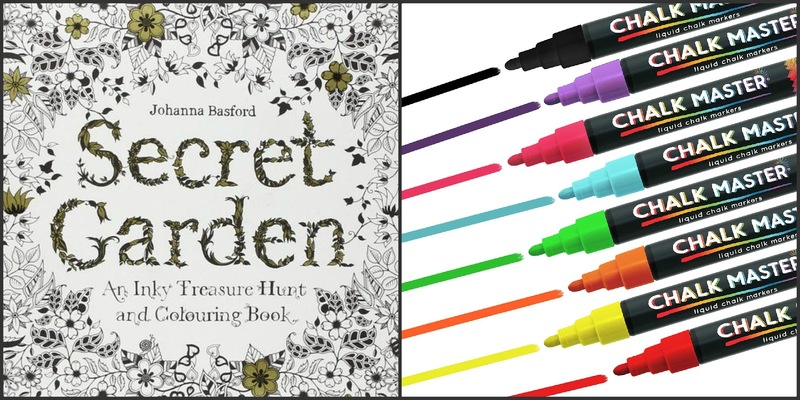 Adult coloring books help busy people eliminate stress from everyday life. I don't particularly consider myself artistic, but I LOVE these coloring books. Chalk pens allow you to easily draw or write on any chalkboard surface without any dust or mess. With prices under $15 and free shipping on every item included on this gift list, you'll be party prepped for any white elephant gift exchange. You might just want to pick up one or two of these items for yourself, too!